Ethiopian coffee authorities may be opening up the Ethiopian Commodity Exchange (ECX), allowing coffees to be traded outside the platform through which all coffees exported from Ethiopia have passed since 2008, according to a news release sent this morning by Amsterdam-based green coffee trading company Trabocca. Longtime green coffee trader and Trabocca Founder Menno Simons said in the announcement that the company’s seven-member team in Addis Ababa has learned that the Ethiopian government will allow coffee to be sold outside the ECX, beginning April 30, on a trial basis. 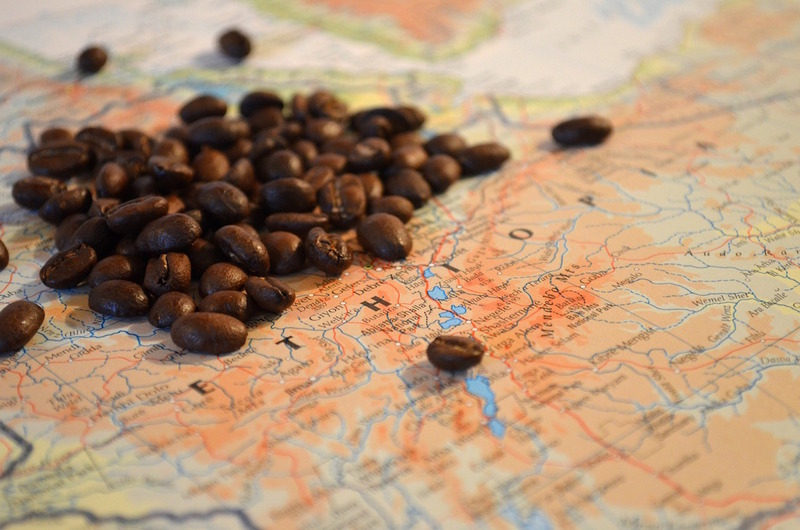 The ECX was formed in 2008 in an attempt to reduce price volatility for coffee sellers and incentivize increased production through a more modern, centralized commodity-based trading system. The organization has recently launched multiple initiatives to attempt to create or improve traceability of coffees moving through the platform in order to drive up premium exports of Ethiopian coffees. Federal law has required all privately owned washing stations to sell their coffee through the ECX. Simons suggested the temporary rules change has the potential to be a major boon to Ethiopian coffee, particularly in terms of transparency related to individual coffee varieties and producer connections, but also in creating and maintaining long-term relationships between individual washing stations and green buyers.